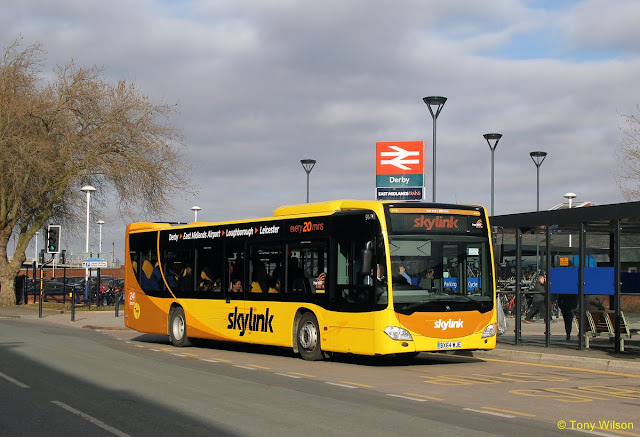 • And the skylink route linking Derby, Loughborough and Leicester with East Midlands Airport. 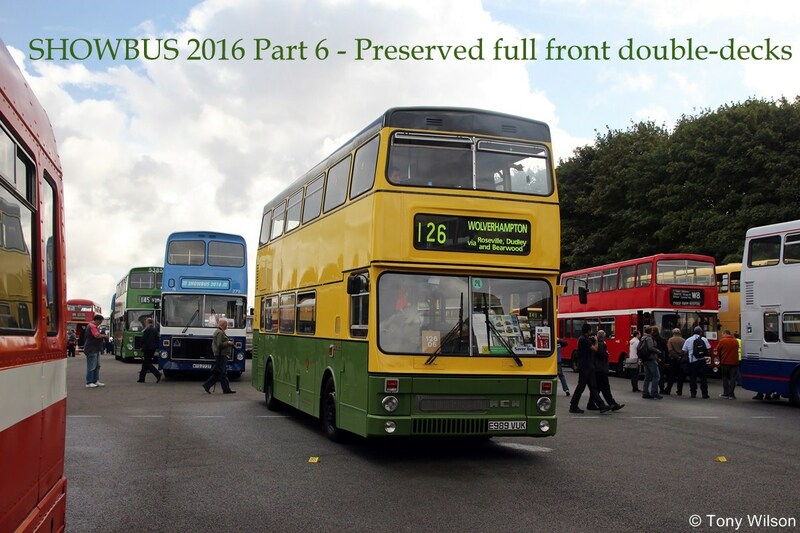 Whilst in the Midlands with this posting we may as well stay here with a couple more albums from the 2016 Showbus event held at Donington Park adjacent to the East Midlands Airport. These can now be viewed by clicking here for a selection of preserved full front double-decks, and here for half-cab double-decks. 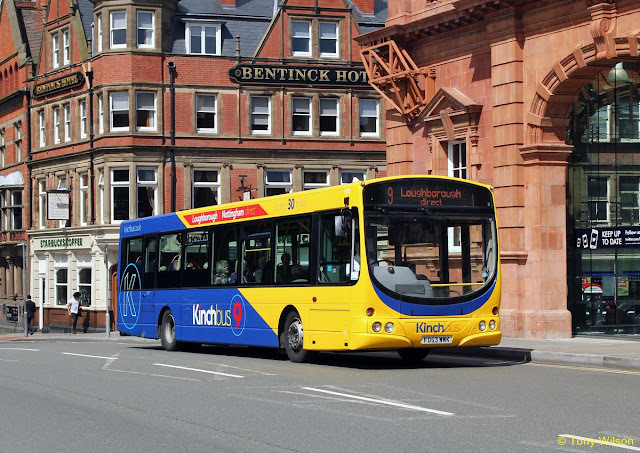 FOCUS TRANSPORT APOLOGISE FOR POSTINGS THAT MAY BE CANCELLED, DELAYED OR DISRUPTED OVER THE NEXT FEW DAYS. No leaves on the line or the wrong kind of snow, just major engineering at the home hub. Normal service will be resumed as soon as possible.